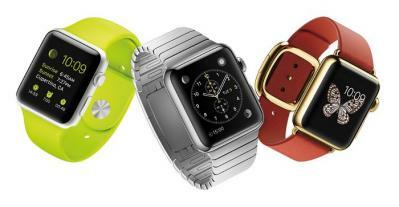 Wearable computers, also called ‘wearables’, are technological devices that can be worn as clothing or accessories. Some wearables are based on relatively simple technology, similar to a scaled-down desktop computer, but some involve innovative technologies. 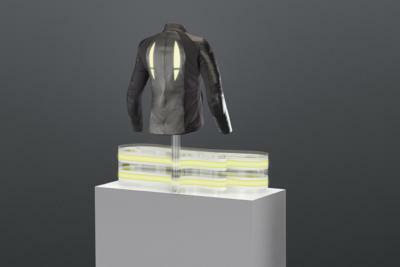 Wearables include different products, such as fitness bands, wearable headsets, smart watches, healthcare monitoring and displays embedded in textiles. 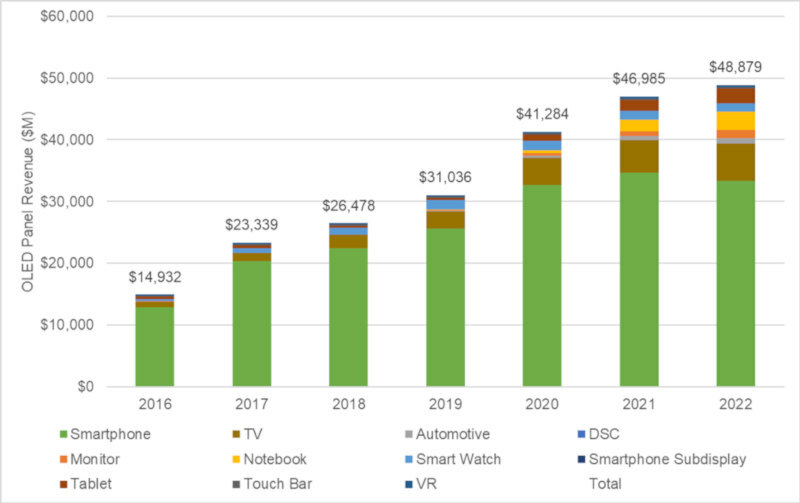 The wearables market is diverse, but faces similar challenges like minimizing size and weight of components, deciding on optimal display location, choosing suitable services and applications to provide and balancing cost-to-price ratios. OLED is a light-emitting diode built from thin films of organic electroluminescent material sandwiched between electrodes. Since the materials are luminescent, they produce light when the current is run through them. No other display technology creates light directly like this: LCDs use color filters and light-blocking liquid crystals above a light-creating backlight. Plasmas use UV light created by igniting pockets of gas to excite phosphors. 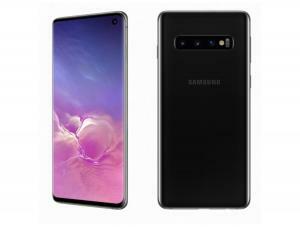 This means that OLED screens are thinner, lighter, more efficient and offer better performance and color quality than other existing technologies. Each pixel can be shut off, providing absolute black and amazing contrast ratio. Earlier OLEDs used a glass substrate, but today's high end OLED displays use a plastic substrates which makes these displays flexible - as well as more durable as they are much less prone to shattering. OLEDs divide into 2 groups: AMOLEDs and PMOLEDs, which refers to how the screen is addressed by the electronics of the device. The "AM" in AMOLED stands for "active matrix", a way of running an OLED screen that's better for motion (like video). Each pixel can be addressed individually, which is what you want in, for example, a television. AMOLEDs can also be made much larger than PMOLED and have no restriction on resolution. Passive matrix OLEDs, or PMOLEDs, use a simpler control scheme to control rows or columns rather than individual pixels. They are cheaper and easier to make, but also less efficient and suffer from lower lifetime, as well as size and resolution restrictions. They are typically used to display character data or small icons and are currently being used in MP3 players, mobile phone sub displays, etc. 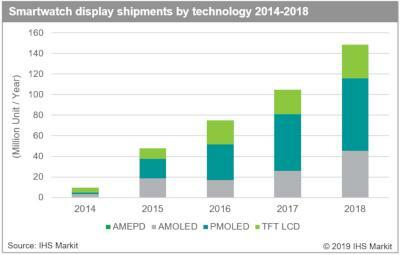 Here's more information about AMOLED vs. PMOLED technologies. 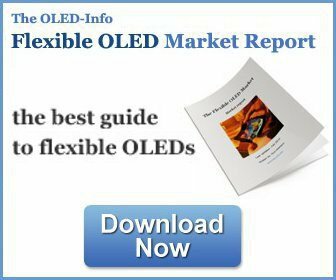 In 2017 the OLED market has made great inroads into the wearable market. Many fitness bands and simple smartwatch devices adopt PMOLED displays, which offer high efficiency, small size, great contrast and a low price tag. 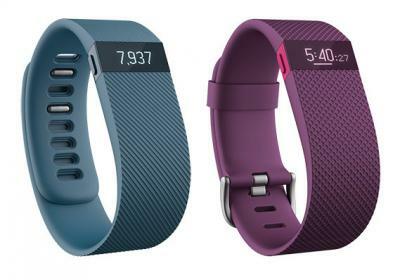 One such example is the Fitbit Charge which uses a small monochrome (white) PMOLED display. 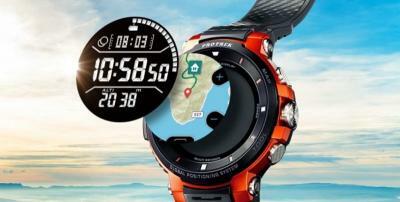 More sophisticated smart watches tend to adopt AMOLED displays, which offer a much higher resolution and better performance. LG's G Watch R is a circular Android Wear smartwatch that uses a 1.3" 320x320 (246 PPI) plastic OLED panel while Apple's Watch uses a square flexible AMOLED (produced by LG Display). Another wearable device type is a head mounted display (HMD) for VR applications. OLED is the best technology for AR and VR applications - as OLEDs combine a fast refresh rate, high image quality and power efficiency. In fact, most VR HMD makers adopted OLEDs for their HMD designs. If you want to learn more about OLEDs and the VR and AR market, check out our market report! 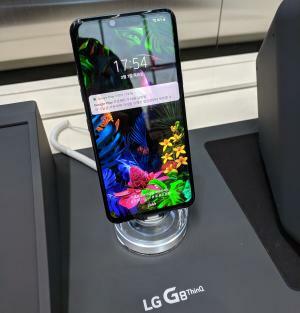 Last month LG Electronics announced its G8 ThinQ with its 6.1" 1440x3120 Crystal Sound OLED. According to a new trademark filing, LG now aims to brand its CSO OLEDs as "Display Speaker". 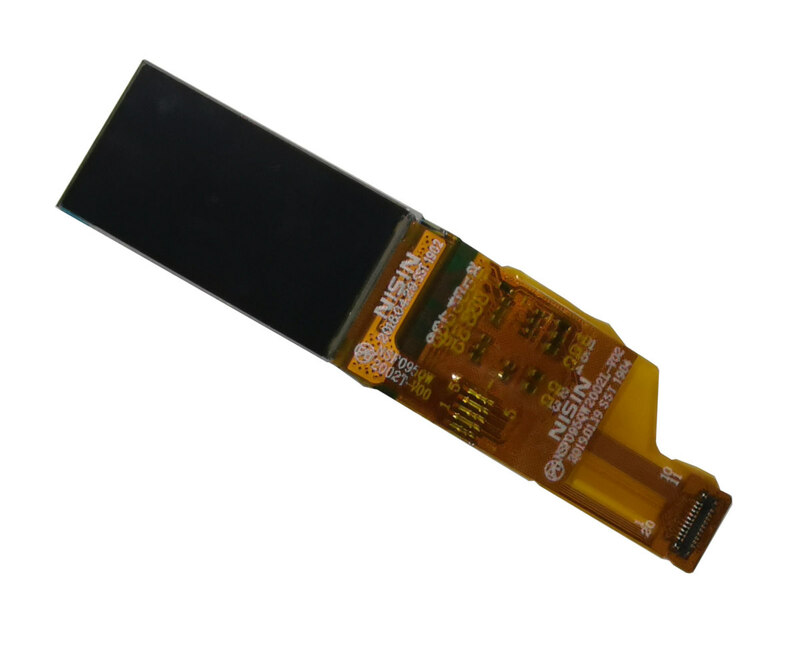 A Crystal Sound OLED, or Display Speaker turns the flexible OLED display into high end speakers. 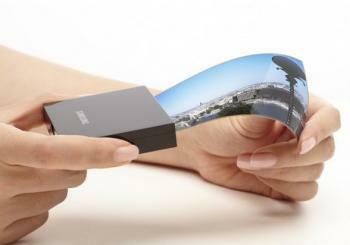 This innovating OLED technology works for smartphones, TVs and also OLED lighting panels. In LG's trademark filing, it also hints that this technology will be used in future wearable displays.